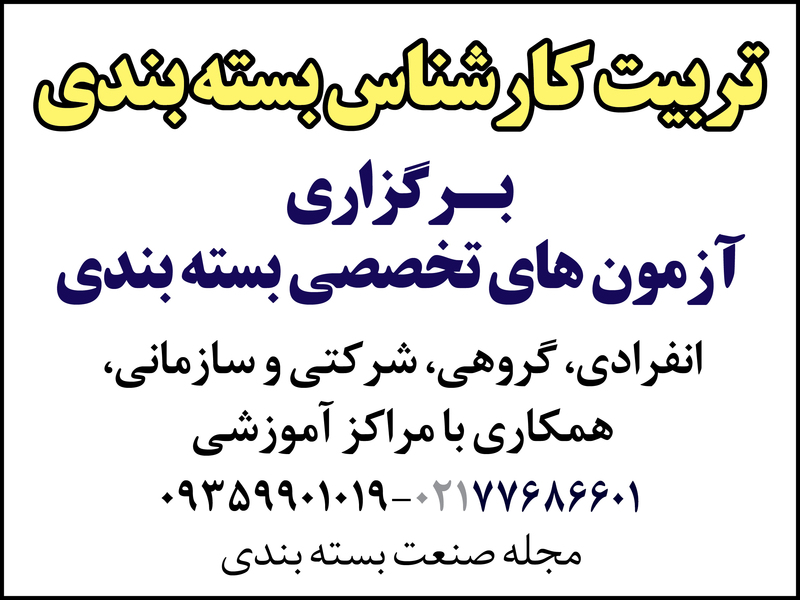 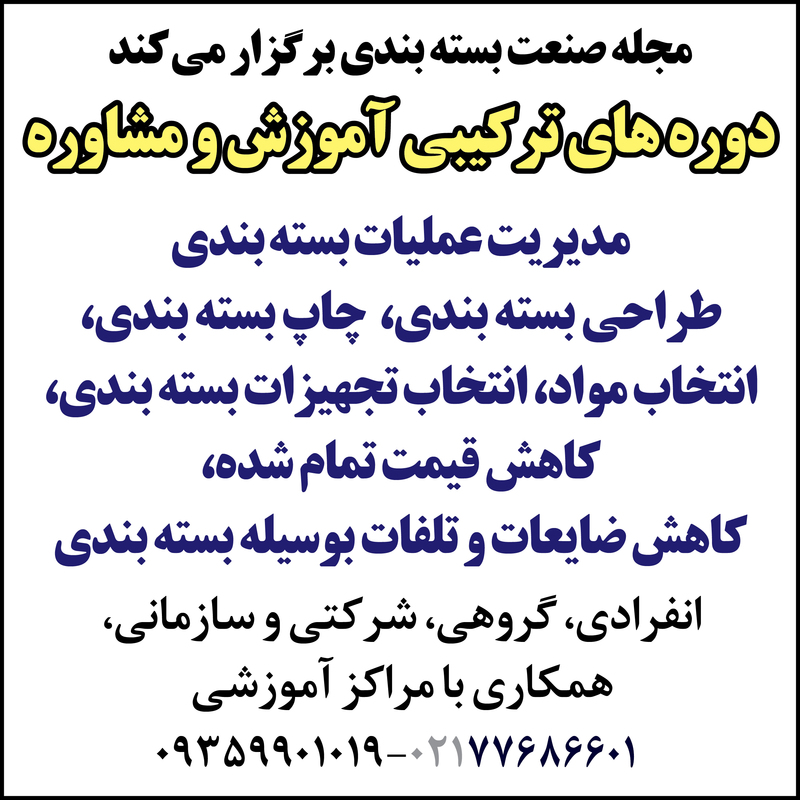 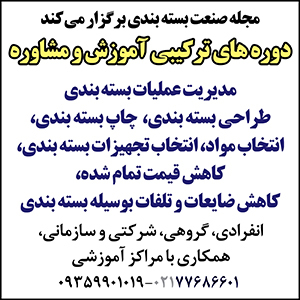 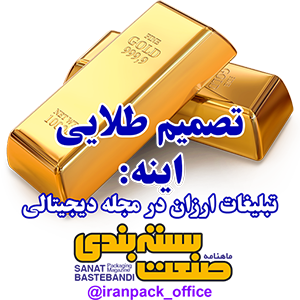 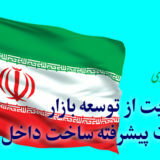 We are the first and the main Iranian Packaging Information Center on Internet. 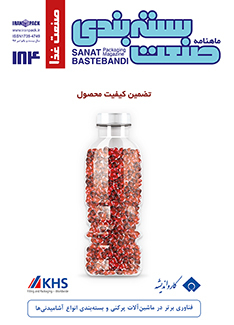 We also publish the first Iranian packaging magazine named SANAT BASTEBANDI. 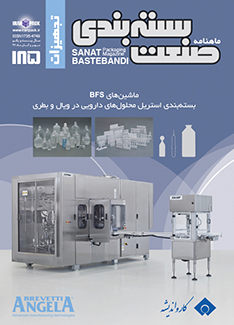 In addition, we have published the most comprehensive Iranian Packaging Service and Industry Guide. 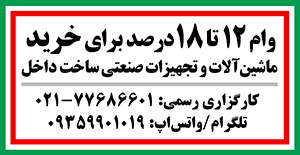 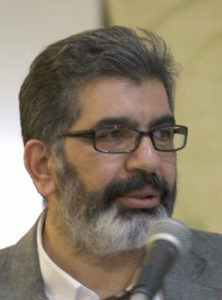 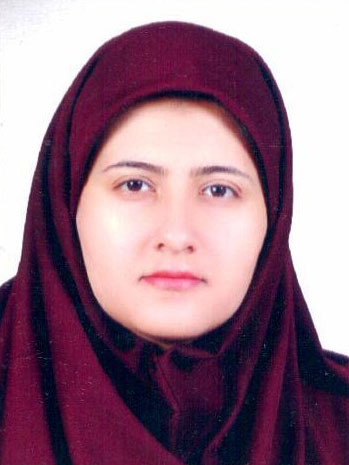 Iran is a developing country and this development includes packaging industry, too. 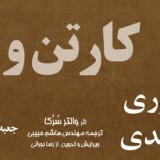 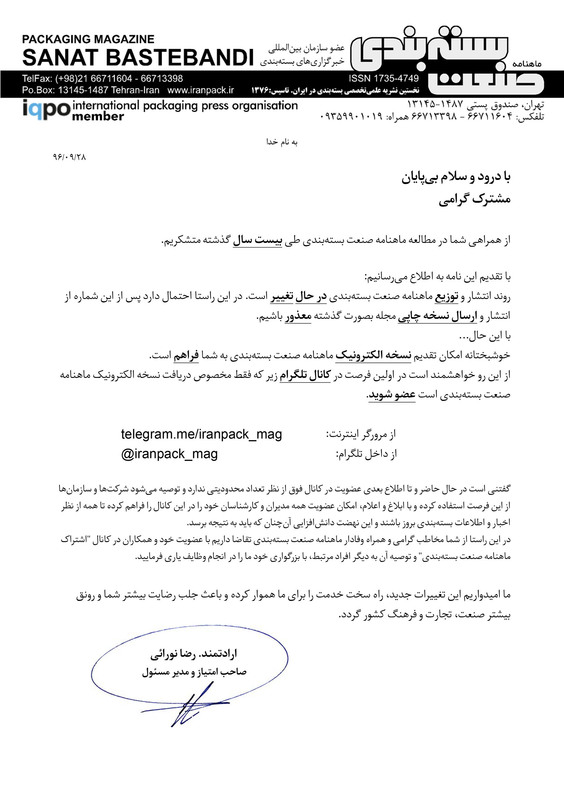 This site will give you the most important information about packaging in Iran. 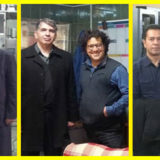 Iran Pack can also play an efficient role in making more organized relations between Iranian Packaging Industries and the International ones. 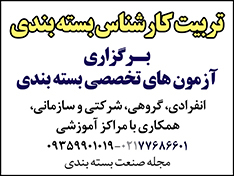 This is easily possible by two important tools: www.iranpack.ir and SANAT BASTEBANDI magazine.